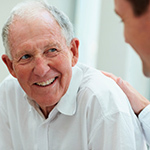 Assessing complete molecular response requires the highest possible assay sensitivity. 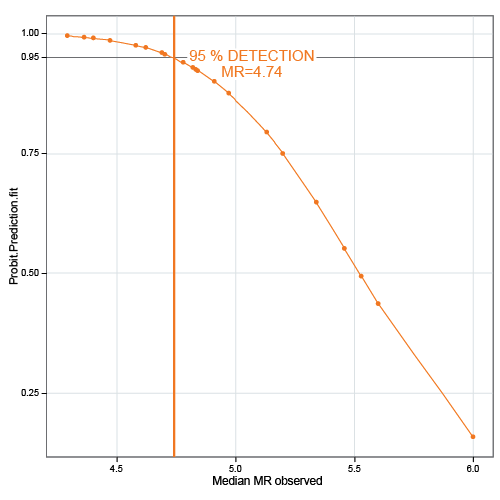 The FDA-cleared QuantideX® qPCR BCR-ABL IS Kit takes chronic myeloid leukemia (CML) monitoring to a new level of sensitivity – 0.002% IS (MR4.7). It’s a qPCR-based in vitro Diagnostic test for the quantitation of BCR-ABL1 and ABL1 transcripts in total RNA from whole blood of diagnosed t(9;22) positive CML patients expressing e13a2 and/or e14a2 fusion transcripts. 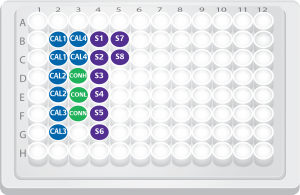 The QuantideX qPCR BCR-ABL IS Kit’s unprecedented level of sensitivity coupled to a simple-to-run, singlicate test, allows labs to reliably and reproducibly monitor much deeper molecular response. *The fold change column represents summarized data for clarification purpose only. To see full precision data, please refer to Table 4 of the Instruction for Use. 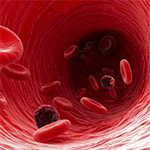 The test is not intended for the diagnosis of CML or for monitoring rare transcripts resulting from t(9;22). There’s only one way to detect complete molecular response (CMR) – with a more sensitive assay. The QuantideX® qPCR BCR-ABL IS Kit takes chronic myeloid leukemia (CML) monitoring to a new level of sensitivity – 0.002% IS (MR4.7). It’s a qPCR-based in vitro Diagnostic test for the quantitation of BCR-ABL1 and ABL1 transcripts in total RNA from whole blood of diagnosed t(9;22) positive CML patients expressing e13a2 and/or e14a2 fusion transcripts. 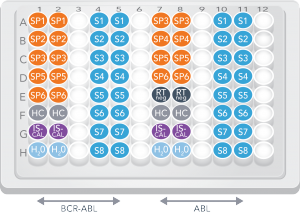 The QuantideX qPCR BCR-ABL IS Kit provides labs with a robust and reliable method for monitoring leukemia patients, also allowing them to keep pace with the advances in TKI therapy.